He was speaking yesterday March 22, 2016 during the budget debates in the House of Assembly, where he spoke on a number of issues affecting his District. 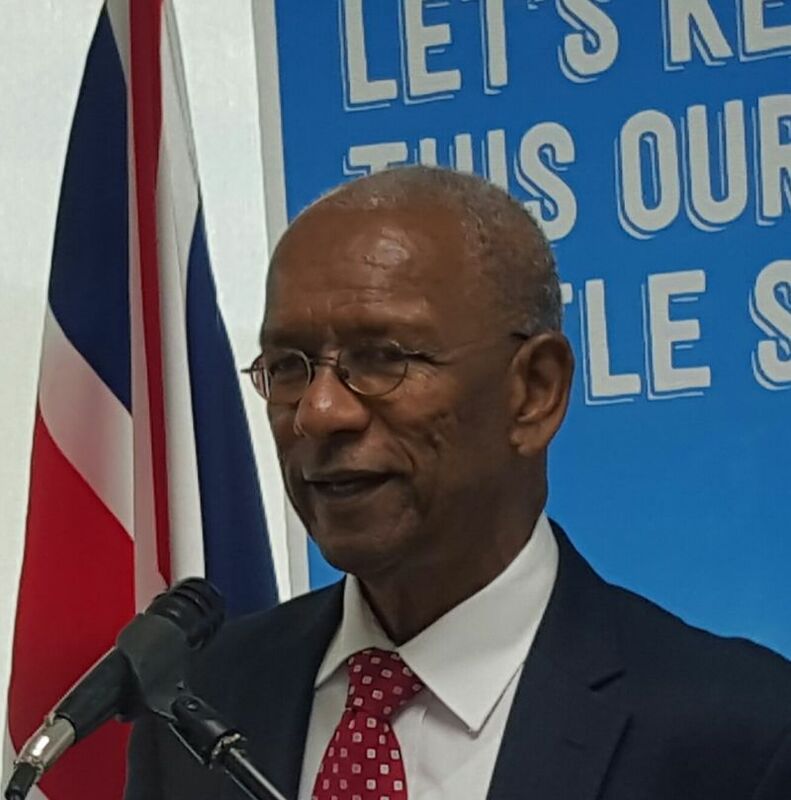 Calling it a game changer as Premier and Minister of Finance Dr The Honourable D. Orlando Smith had described it, he said the new arrangement will allow visitors and locals alike to access the Virgin Islands in one day or less. “This means that a visitor leaving New York City in the morning can arrive in the BVI by midday,” he said. 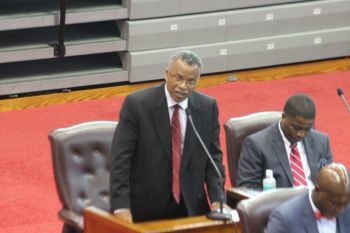 The Ninth District Representative said there will be no more time wasted transiting from one airport to the next to access the territory. 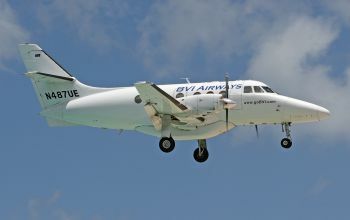 “I believe Madam Speaker that the $7 million spent to start up BVI Airways will prove to be a good investment in our tourism product,” he said. 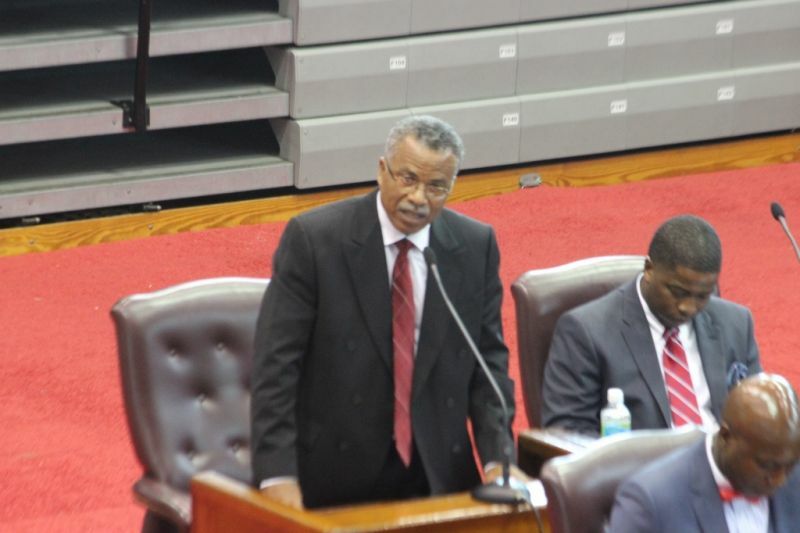 According to Honourable O’Neal, all that he has heard so far are glowing tributes about the move by Government from the major resort owners in the Ninth District. He said Virgin Gorda and Anegada are high end tourism destinations and said they welcome the rich and famous to their shores and called on the Government to ensure there are facilities to cater for persons with their private jets. 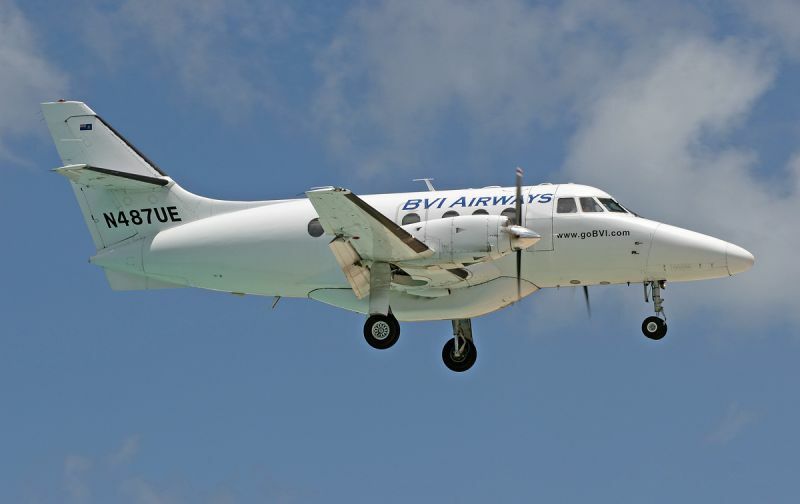 The Government of the Virgin Islands led by Premier Dr The Honourable D. Orlando Smith has come under serious fire for subsidising a foreign owned airline when there are local aviation and ferry businesses which do not get any such help. Further, the decision by the Government is a baffling one when it claims that things are tight and vendors cannot be paid for services provided and schools do not have basic needs such as toilet paper. According to the Premier at the launch of the new service, the airline will in three years pay back the monies invested by Government. However, critics have said that there is no way to determine whether seats will be full on the flights as to make an assessment as to whether the investment would be a viable one. Another good reason to upgrade the airport. Tortola and surrounding islands have what people want. We need to make it easy for them to come here and spend the long term tourist dollars. The cruise ship passengers come and go all in one day and spend almost nothing to support the local economy. those major resort owners aren't paying for it. we are! And you can already get from New York to Virgin Gorda by mid day: fly to San Juan, fly to VG. How hard is that?? Yes but: That's not always true. on more than one occasion we have had to layover in San Juan overnight. Stop lying for god sake. You cannot even get from Miami to VG by noon it's NYC? Even if there's that option it will cost 4 times the usual route. 3hours and 44 minutes and $168 gets you on a Jet Blue nonstop to SJU. $175 gets you from there to VG on Air Sunshine. By midday if you leave New York early, by 3:30 pm if you leave late morning. same with jet blue direct flight to st Thomas. then get the ferry to tortola. problem is when the ferries don't match the arrival times for most flights. it is stupid and the best direct way to get to BVI. the boat ride is part of the fun. cheap and easy. who wants to go east end when you live west end? He just joined the Choir. the water system need to fix in Virgin Gorda. we all are punishing. u want to bring in tourist and the island dont have water.... what a shame. Lol no airline can make back that 7 million to pay us back in three years. Lol who feed them that lie, especially a start up. An airline that does not exist has it harder than an existing airline. The USA will not give a non existent carrier permission to fly into the USA and it must have a track record too. LOL. We will watch this show. An associate of mine writes aviation business plans and the first few years are tight for a start up airline and it is worst with one with one route. LOL! Government and our money taken for a ride again. At pilot man, you sound like you flying on flight simulator only, with no experience of the real airline world. It is cheaper to get planes for the existing runway and operate and build step by step. The field of dreams mentality does not work in this day and age of no splurging. Even the billionaires pinching pennies. Sorry watchman, but I have over 30 years of REAL flying experience! Nice try.